The macula is situated at the centre of your retina at the point where most of the light rays coming into the eye are focused. The central vision is lost due to the degeneration of the macula. Macula is the most highly developed part of the retina which is responsible for your sharp, central vision which is needed for detailed visual activities such as reading and your ability to appreciate color. This disease is irreversible once it happens. The only thing which you can do about it is to control the damage and to prevent it from happening in the first place. This article will share with you how to do both. 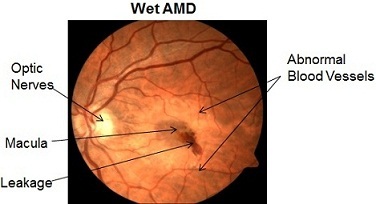 Till date, the exact cause of AMD is still unknown. Though extensive studies made by various organization, following are the factors which are associated with developing macular degeneration. 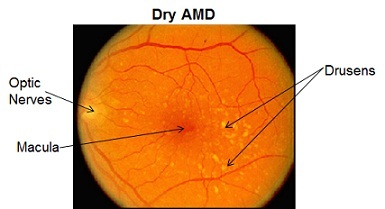 There are two known type of AMD. The dry and the wet forms. 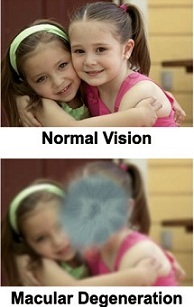 Occurs in about 90% cases of AMD. It happens when the light-sensitive cells in the macula stop functioning and start to die off, causing patches of atrophy on the macula. These patches create the “blind spots” in your central vision. The reason for the breakdown is currently unknown but the condition develops as one ages. The doctor may diagnose that you have dry macular degeneration if he/she discovers that around your macula there are yellowish spots (by-product of macula disintegration known as ‘Drusen’) accumulating. In less than 20% of the cases, dry form may advance to damaging stage, the wet form. In this form, central vision can be lost rapidly within a matter of days. It is caused by the growth of abnormal blood vessels through age-related defects in the deepest layer of the retina. 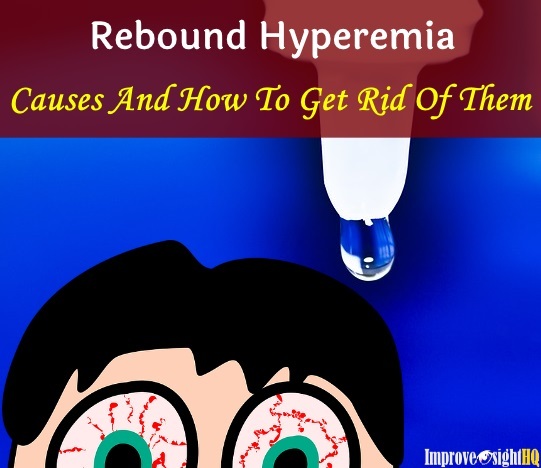 In many cases, growing of new blood vessels is a good thing but in the eye, it is not a good idea. These blood vessels are fragile and easily rupturable. They leak blood and fluids causing blockage to light and permanent damage to the photoreceptor cells. If you are noticing the symptoms below, get an eye check immediately. Objects appear differently (size, color) in each of the eyes. Currently, there is no absolute cure for AMD. The only thing which medical field can do now is to control further damages. There are no FDA approved treatment methods for the dry-form but a study made in 2001 named the AREDS (age-related eye disease study) indicated that dietary supplements can alter the natural progression of AMD. The AREDs recommends daily intake of 500 mg of vitamin C, 400 IU of vitamin E, 15 mg of beta-carotene and 80 mg of zinc oxide. For wet-form macular degeneration, there is three approaches available. The first type is laser therapy. The procedure targets the abnormal blood vessels. A argon or krypton laser beam is used to destroy or seal off the blood vessels to prevent leakage. However, laser treatment tends to cause cause scarring on underlying retina in the region of the treatment, thus causing permanent vision loss on the affected part of the retina. It is important to note that this method of treatment is only successful for half the patient and there is 50% chance of recurrence within 3 years. A newer treatment technique for the wet-form is photo-dynamic therapy (PDT). During the treatment, a photosensitive drug called verteporfin is administered into the bloodstream. 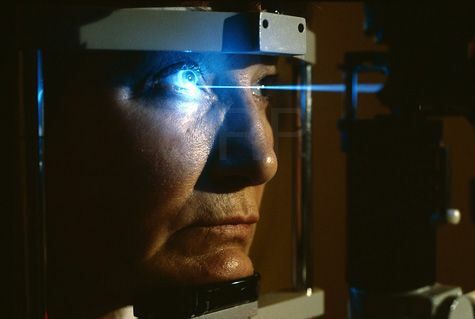 A low intensity laser will then be shone onto the damaged area of the eye. This activates the verteporfin, causes a chemical reaction which destroys the abnormal blood vessels. This procedure has to be repeated several times a year to be effective. Lastly, AMD progression can be controlled by administering “anti-VEGF drugs” to the eye through injection. These drugs are used to inhibit vascular endothelial growth factor (VEGF) that was responsible for the growth of blood vessels. Like glaucoma and cataracts, macular degeneration cannot be effectively treated once it develops. 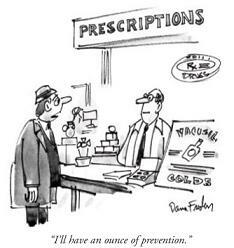 Prevent it from happening is way better than finding ways to cure it. Even though we cannot stop aging (one of the biggest factor of AMD), we can change our lifestyle. Bulk up your antioxidants intake. Eat a varied and nutritious meal with lots of greeny vegetables, fruits and seeds containing vitamin C, D, E, beta carotene and omega-3 fatty acids. Recently studies indicate that taking lutein and zeaxanthin (found in high concentration inside the macula and retina) may help in preventing AMD. 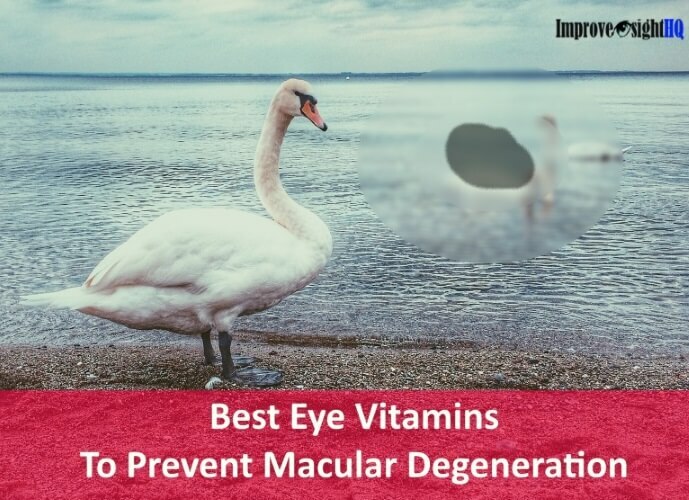 I highly recommend taking a quality daily supplement which contains all the necessary eye nutrients to ensure maximum defense against macular degeneration. 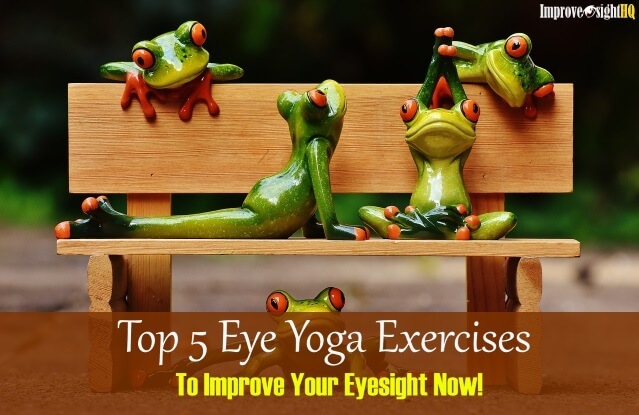 Do regular comprehensive eye check - The earlier you detect the problem, the higher chance that treatment will help. You can even do daily check for subtle changes at home using an amsler grid. Quit smoking - The rate of developing macular degeneration is 3 times higher for smokers than non-smokers. It is researched that smokers increase their risk of lung cancer if they take beta-carotene supplement which has been shown to slow AMD progression. This is a double lose situation if you are a smoker. Throw away that pack of cigarettes now and seek help in cessation program if needed. 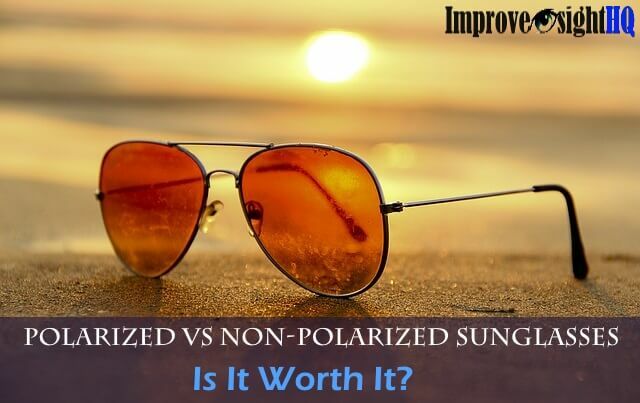 Avoid overexposure to sunlight - wear hats and sunglasses which block both UVA and UVB rays. Exercise regularly - Studies shown that the rate of advanced AMD progression reduces by 25% if the individual workout for at least 3 times per week. Maintain healthy body weight and reduce LDL cholesterol level. In the nutshell, the only feasible 'cure' for macular degeneration is to maintain a healthy body. Start exercising for 30 minutes interval for at least 3 times a week. Take eye supplement daily and start doing regular checkup. For a quality eye supplement, I recommend Ocu-Plus Formula. 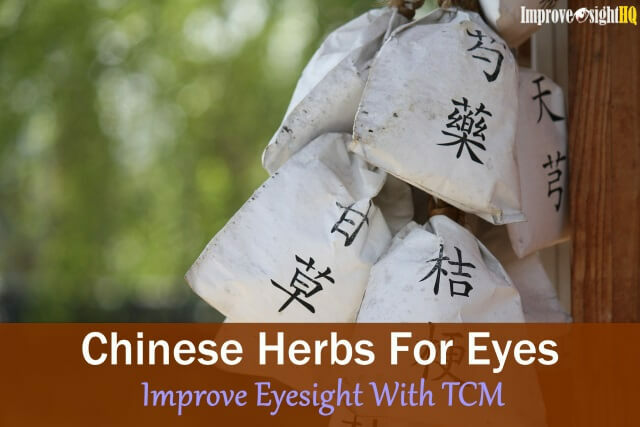 It has 17 nutrients that are essential for optimal eye health and may be helpful in preventing AMD.